Recycled Plastic Dolly - RMTBDREC. The RMTBDREC plastic dolly has a recommended weight capacity of 230kg. 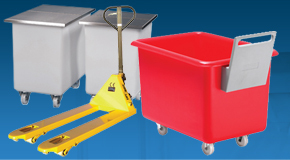 The RMTBD is a wheeled, recycled plastic dolly designed for heavy duty, industrial application. 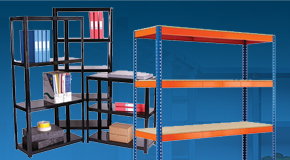 This plastic dolly is well suited for handling stacks of plastic tapered bins and tapered moulded tubs. The plastic dolly is manufactured from recyled polyethylene and is supplied as standard with 4 x 4 inch (100mm) swivel castors with polypropylene wheels. 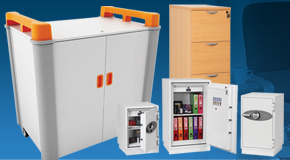 Tough and durable, the plastic dolly is more than capable of coping with the rigours associated with heavy duty, industrial applications and can be easily cleaned due to a simple, hygienic design. 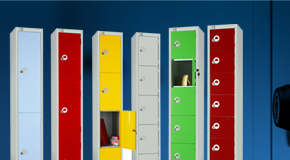 The RMTBDREC is made in the standard colour of black but other colours such as blue, red and green can also be made. 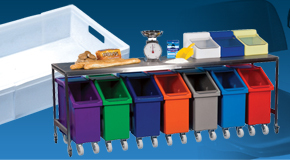 This recycled plastic dolly is colour coded and compatible with a number of plastic tapered bins including the RM20B, RM25B and RM30B. 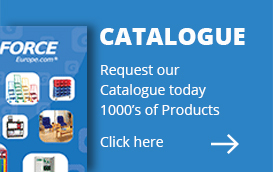 To view our entire range of plastic dollies, please click here. 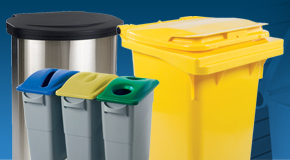 A recycled plastic dolly designed to handle our range of plastic tapered bins and tubs. 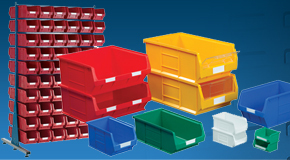 Strong and durable, the plastic dolly can effortlessly, safely and securely handle stacks of tapered moulded bins. 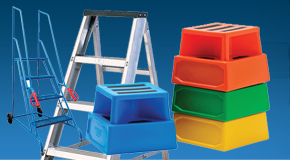 Highly manoeuvrable, this plastic dolly is available in a wide range of colour options. Not suitable for food contact. These smooth and seamless plastic dollies are designed to suit a variety of our moulded plastic tapered tubs. Manufactured from recycled polyethylene, the tough and durable plastic dolly is produced using a single one-piece mould that ensures a crevice free and easily cleanable design. 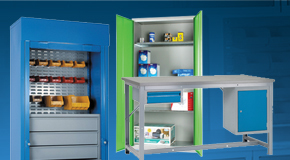 Ideal for a wide range of industrial storage and materials handling applications these robust plastic dollies are used throughout many industries including engineering and electronics manufacturing, waste and recycling, retail distribution and general manufacturing to name a few.